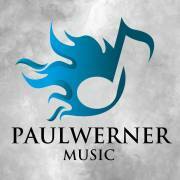 Paul Werner is a composer from Germany with experience in producing music since a young age. Ambitious and motivated, he studied instruments, media composing and music production in Hamburg and Berlin. Now he produces music for clients and stock libraries with high quality, character, and heart.